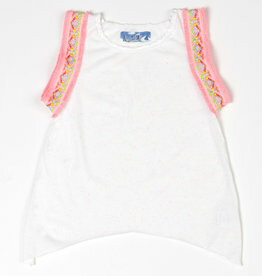 Your little one will be ready to play in style in Masala Baby's flowy Tassel Tank Top! 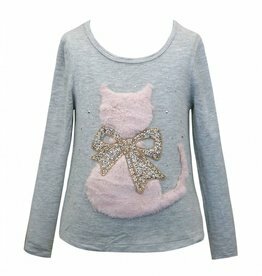 Winter weather calls for warm pullovers! 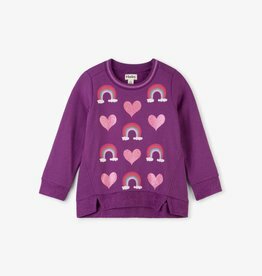 Get her ready with this heart and rainbow long sleeve layering piece for days spent either venturing outdoors or hibernating inside! 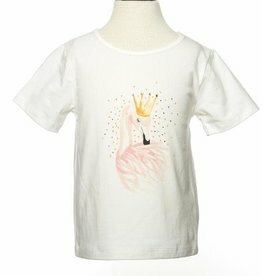 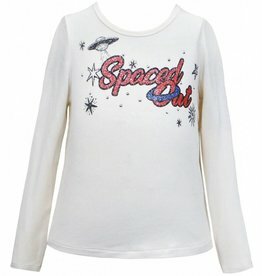 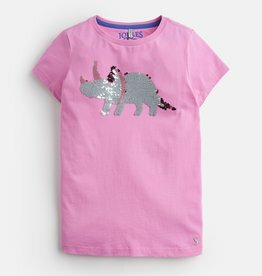 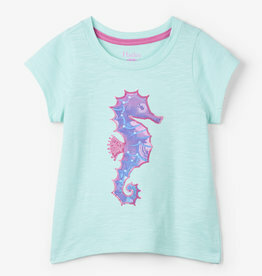 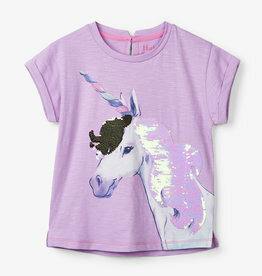 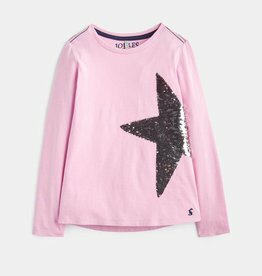 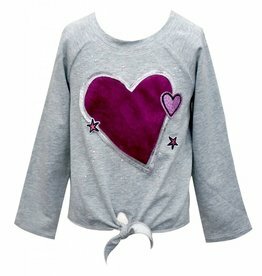 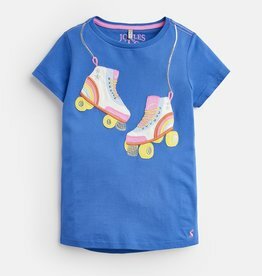 Featuring a fun sparkly star design, this easy-to-wear soft cotton top is perfect for mixing and matching into her wardrobe. 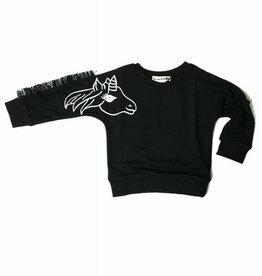 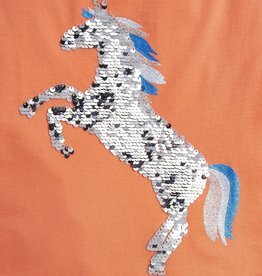 This lightweight pullover sweater features a unicorn graphic and three dimensional mane-like fringe down the right sleeve! 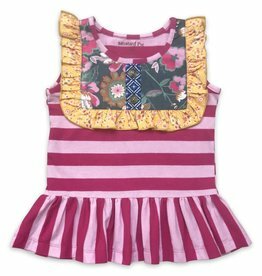 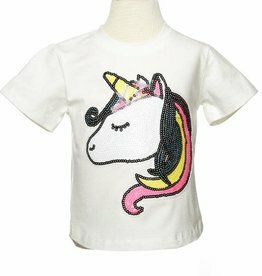 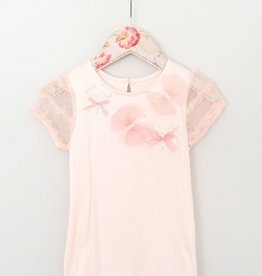 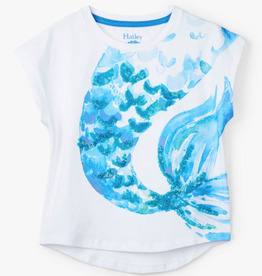 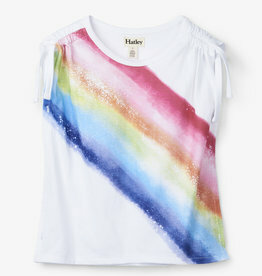 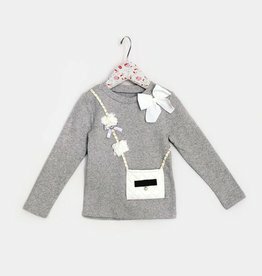 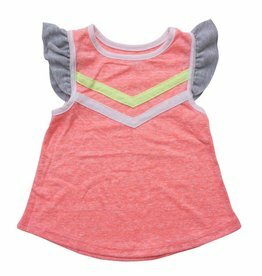 Dress her up in this adorable top from MaeLi Rose! 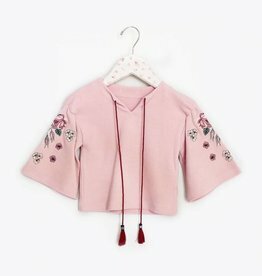 This top from MaeLi Rose is perfect for Fall! 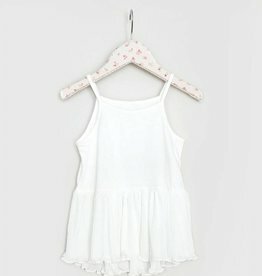 This white cami from MaeLi Rose is the perfect addition to complete any outfit!